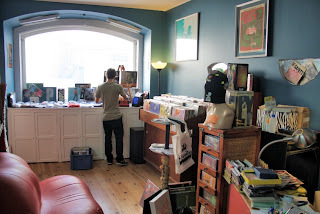 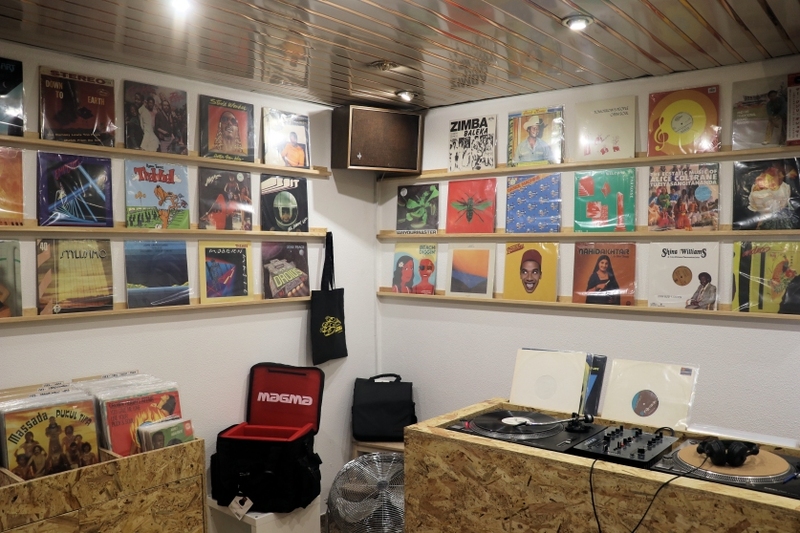 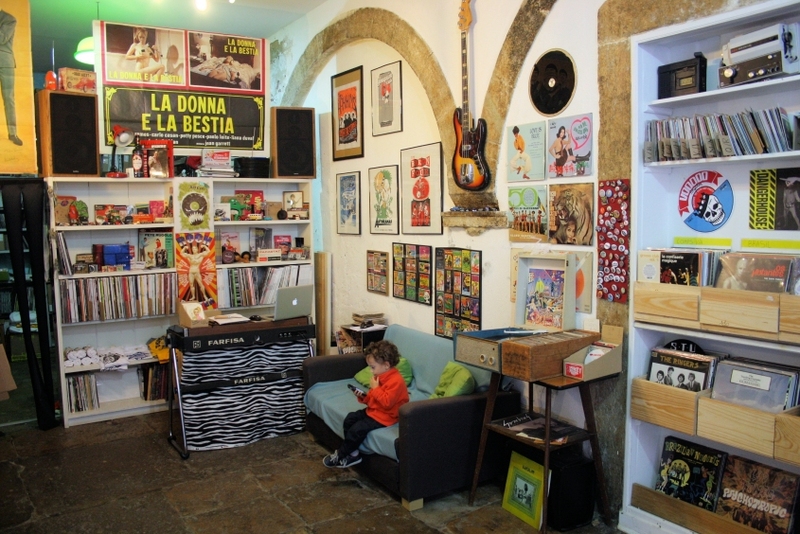 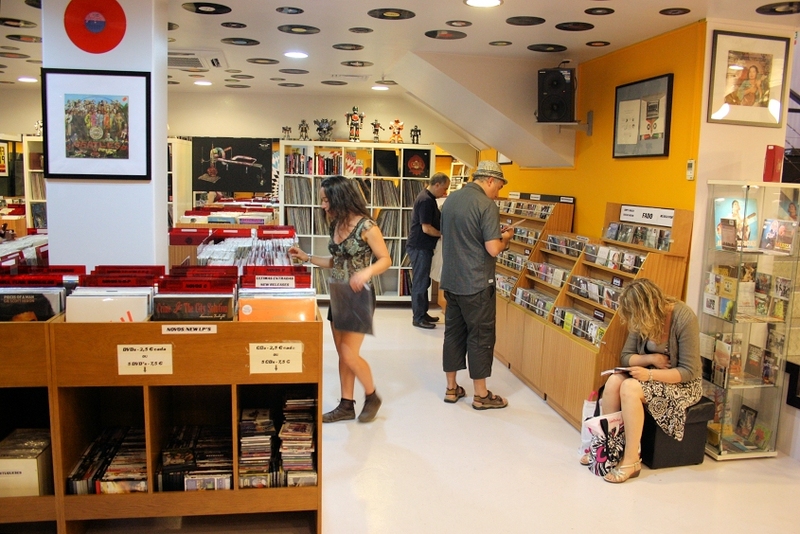 Probably one of the best hidden secrets in Lisbon regarding record shops, Pretérito Perfeito (portuguese for Past Perfect, also the shop's previous designation) will surprise any serious fan of folk, progressive or psychedelic rock. 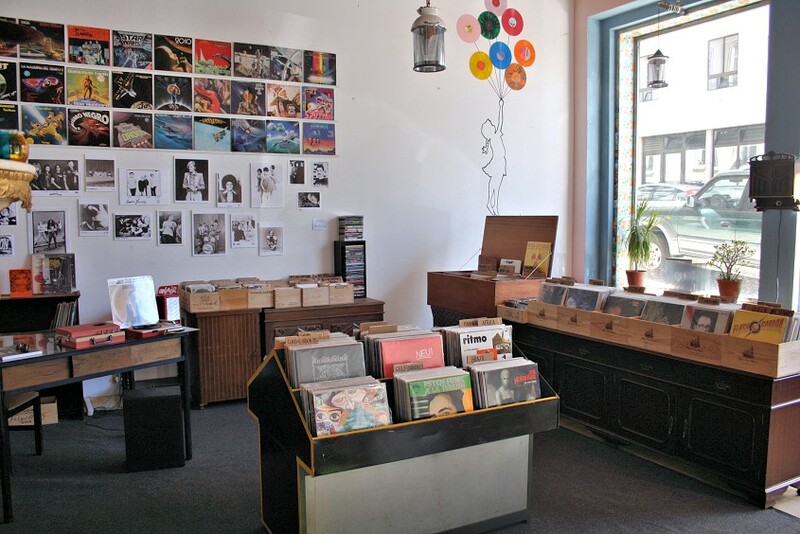 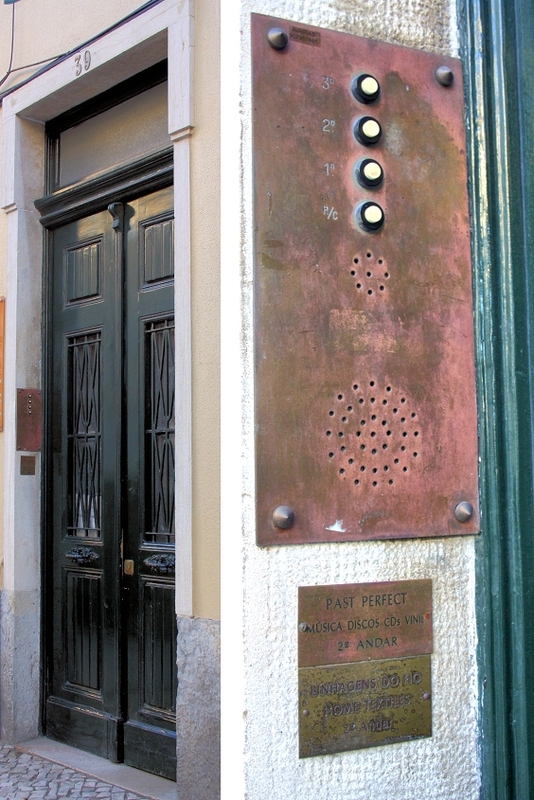 Established on a 2nd floor of an inconspicuous building in the Campo de Ourique neighbourhood, Pretérito Perfeito hides a trove of rare goods, stocking an incredible selection of the above-mentioned genres and also others like jazz, rock and blues, including a lot of hard-to-find items like reissues of long-forgotten classics. 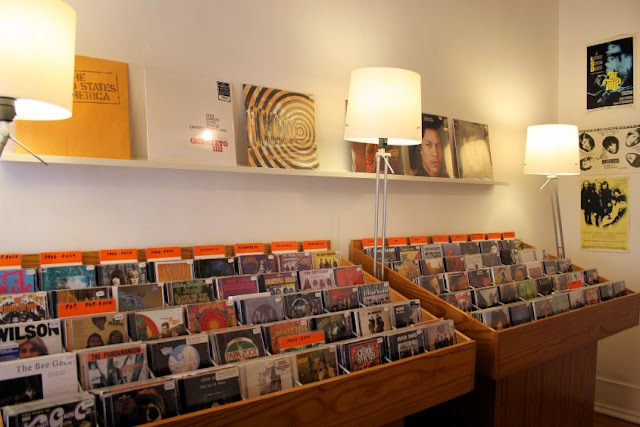 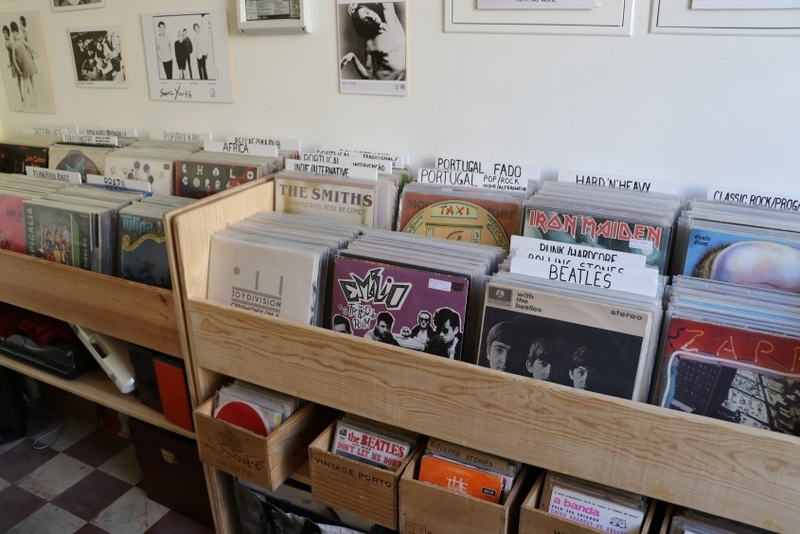 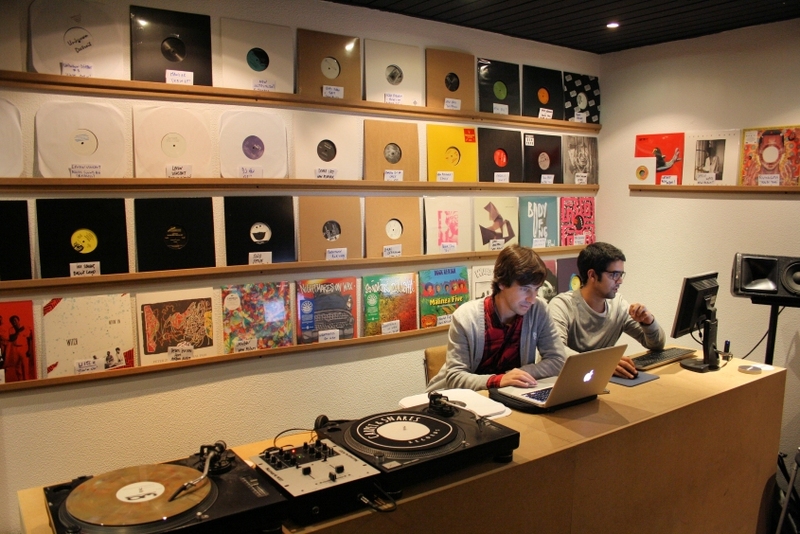 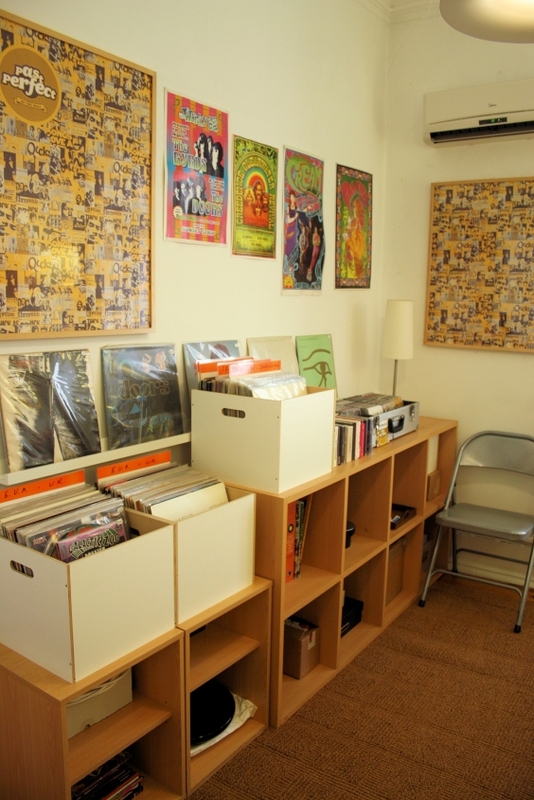 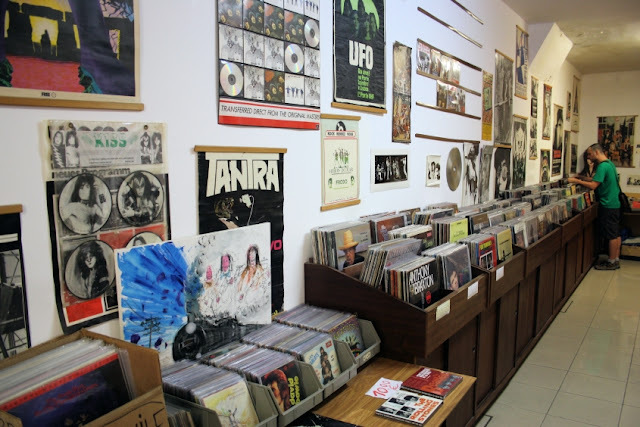 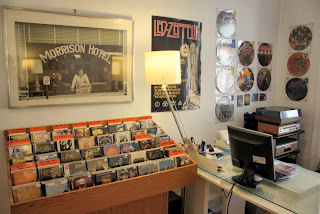 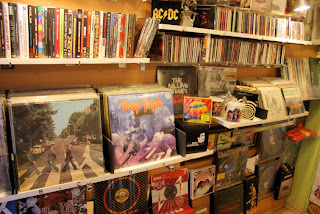 Most of the stock is composed of new CDs, though some used and new vinyl records are also available. 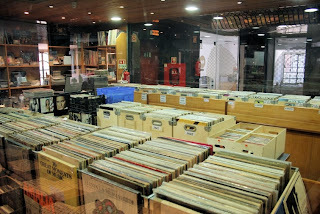 Luís Rodrigues (the owner) also runs the online version of the shop, with hundreds of thousands of titles to choose from. 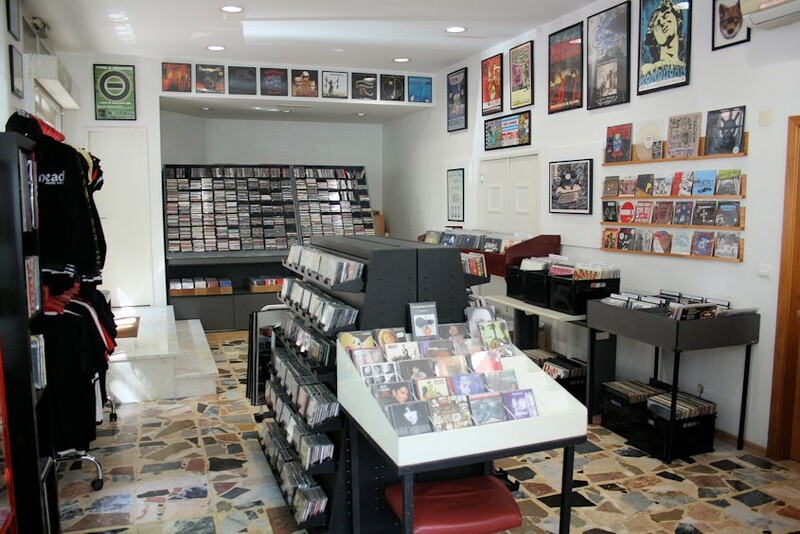 If you're looking for that particular 70's prog/psych album which only 35 people in the world know about, Luis Rodrigues is your man and Pretérito Perfeito is undoubtedly your store.